Have a tool to submit? MongoDB Tools is open source! If you've written a tool (or just know of a really good one) please submit a pull request with a new markdown file containing all of the data needed. Seen some data that's out of date? Do the same! Casbah is a toolkit built on top of the official Java driver with better integration for Scala applications. A set of Chef recipes for automating the deployment of a MongoDB cluster. 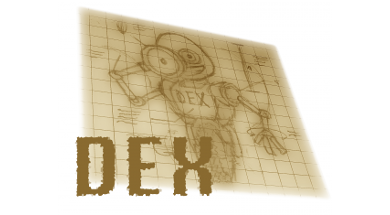 Dex is a tool developed by the mLab engineers that suggests corrections to your indexes based on logged queries. A MongoDB backend for Django. A library that provides a PHP object mapping functionality for MongoDB. DrowsyDromedary is a Ruby REST interface for MongoDB. 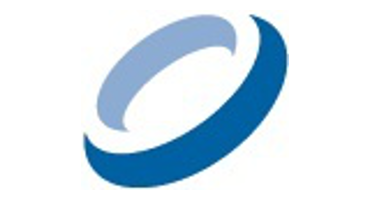 ODBC driver to connect industry standard BI, analytics, and spreadsheet applications to MongoDB. A visualizer that generates a timeline of replica set election activity from mongod log files. The goal of this project is to provide a more simple, easy to use and less verbose API to work with MongoDB using the Groovy programming language. 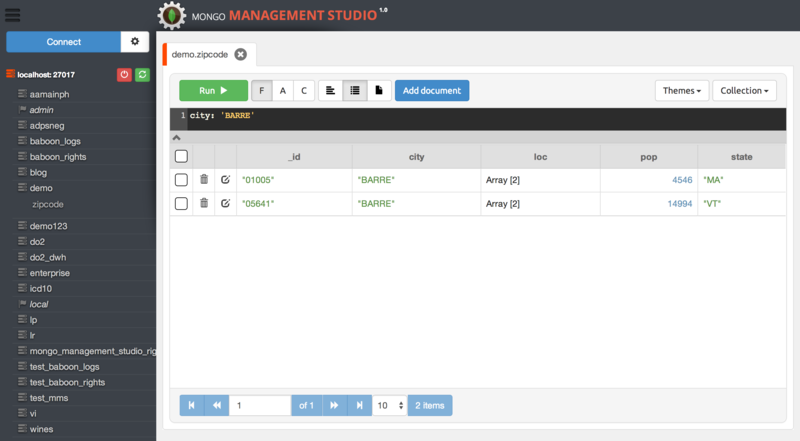 A single-file app providing a GUI for querying a MongoDB instance. Visual data modeling tool for MongoDB schemas. 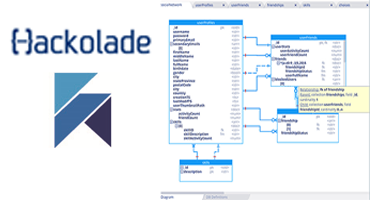 GUI designer with ER Diagrams, reverse-engineering, documentation, and much more. 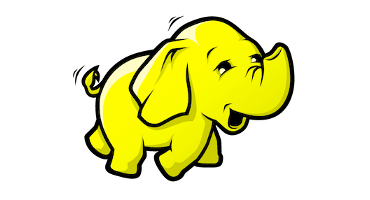 A plugin for Hadoop that gives the ability to use MongoDB as an input source and/or an output source. Reference code that performs a live copy from one collection to another, with minimal or no visible impact to your production MongoDB clusters. A connector to the Jaspersoft BI Suite providing reporting, ad hoc analysis, and dashboarding of MongoDB data. 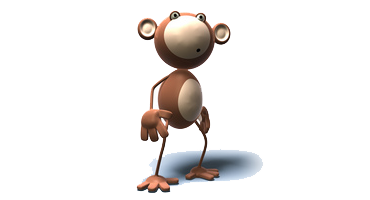 Jongo allows querying in Java as in the Mongo shell; unmarshalling results into Java objects (by default with Jackson). 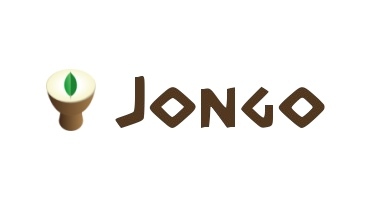 Jongo relies upon Jackson 2.4.1, Bson4Jackson 2.4.0 and Mongo Java Driver 2.11+. Lua driver for MongoDB (building on the official C++ driver). 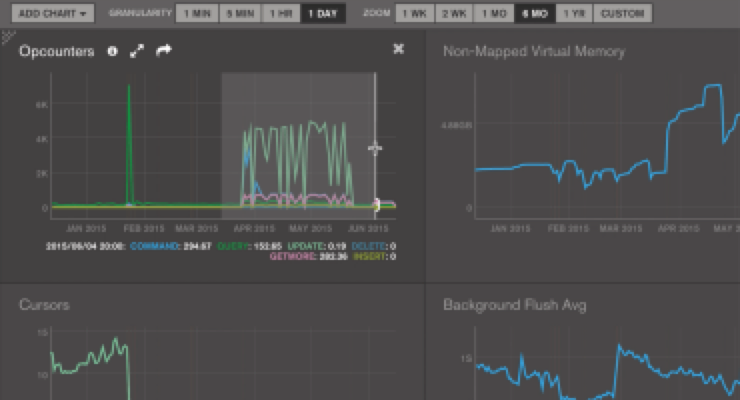 A server and application performance monitoring tool that includes support for MongoDB. Unobtrusive MongoDB Object Persister/Document Mapper. 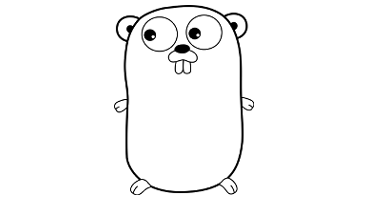 A client interface that implements a rich selection of features under a very simple API following standard Go idioms. Monary is an array-based querying mechanism for MongoDB, using Python and NumPy. It is intended for analytics and related work, but can be used in any context where the user wishes to quickly load one or more fields into arrays. 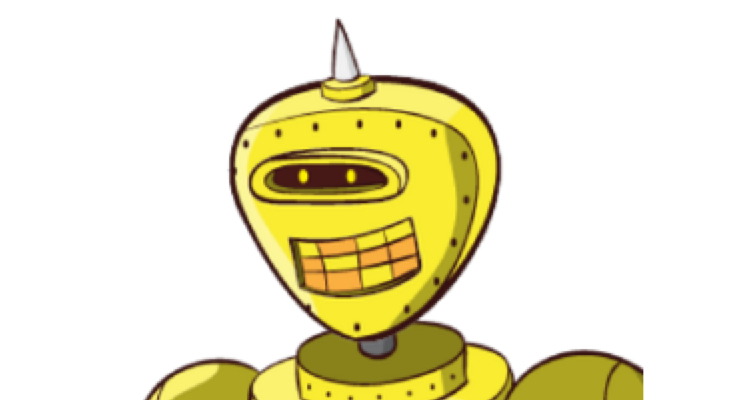 It uses a C-level driver for all Mongo queries, with the goal of being very fast and efficient. 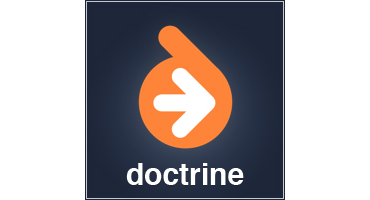 An idiomatic Clojure wrapper around the MongoDB Java driver. 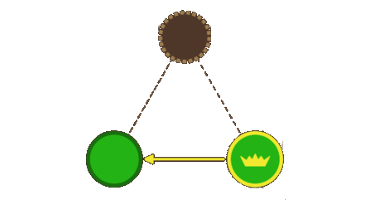 A generic connection system to integrate MongoDB with another system using simple CRUD operational semantics. User experience tweaks for the mongo shell including colorized output, fluent aggregation helpers, and command/API additions. A web-based MongoDB admin interface, written with Node.js and express. A CRUD interface to MongoDB with a focus on ease of use and a pretty UI, including support for SSH and SSL. 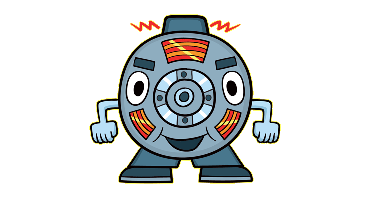 MongoBooster is a shell-centric cross-platform GUI which includes features such as update-in-place, Lodash & Moment.js integration, ES6 syntax support, and code completion. Cloud Manager lets you deploy, upgrade, and grow your databases with ease. It prevents downtime during upgrades and reconfigurations, protects you from human error with built-in operational best practices, and orchestrates critical operational tasks. 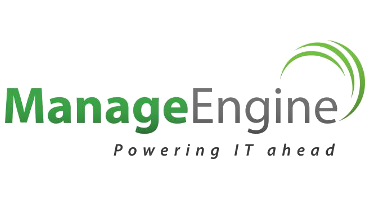 Cloud Manager is the only solution that offers continuous, real-time backup for MongoDB with point-in-time recovery of replica sets and cluster-wide snapshots of sharded clusters. Cloud Manager is a freemium service from MongoDB, Inc. that includes comprehensive features for managing, monitoring, and backing up MongoDB infrastructure. 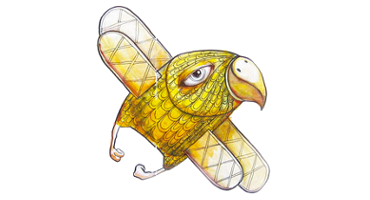 A module for Puppet which manages mongod server installation and configuration of the mongod daemon. This tool allows you to print all unique JSON ASTs from a MongoDB collection. 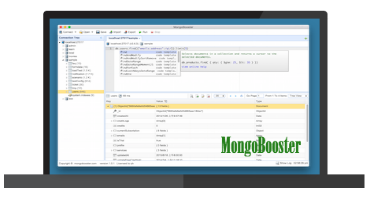 MongoDBPumper is a product for bidirectional data migration between Oracle and MongoDB databases. An ODM library using a simple declarative API similar to the Django ORM. 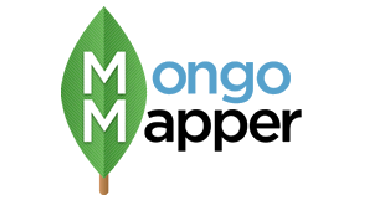 MongoMapper is an object mapper for MongoDB built in Ruby to be simple and extensible. 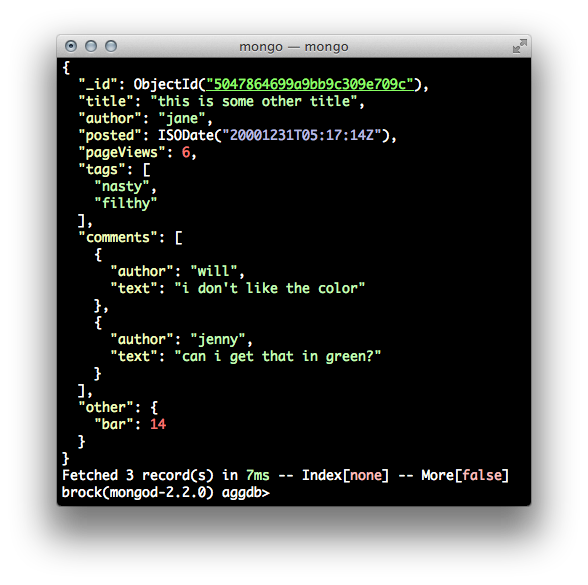 MongoSluice streams data from MongoDB to any RDBMS. 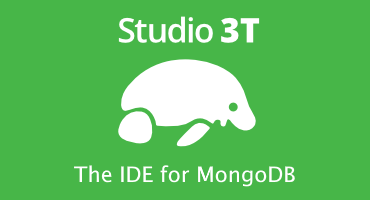 All you need is a MongoDB instance, MongoSluice -- which only requires a Java Runtime -- and a SQL destination. 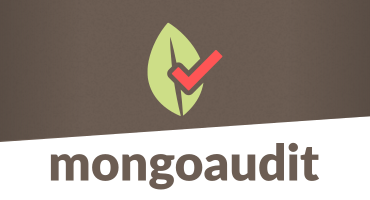 A CLI tool for auditing MongoDB servers, detecting poor security settings, and performing automated penetration testing. A command line utility to simplify the installation and management of MongoDB servers and replica set clusters. A library providing a familiar API to Ruby developers who have used Active Record or Data Mapper. A library providing elegant MongoDB object modeling for Node.js. 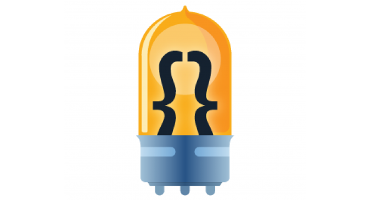 Command line tool to outputs any operation from a Mongo database in the standard output. You can see the operations collected by the database profiler from a console, or redirect the result to a file, pipes it with grep or other command line tool in real time, etc. 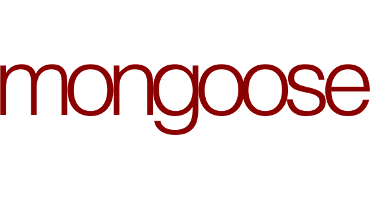 An alternative MongoDB driver used by the Mongoid ODM (versions 3 & 4). A lightweight type-safe library for mapping Java objects to/from MongoDB. 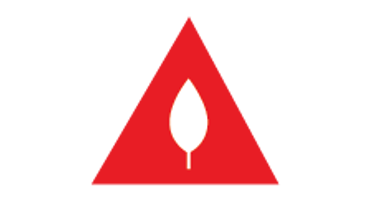 A driver that presents a Tornado callback-based API for non-blocking access to MongoDB. 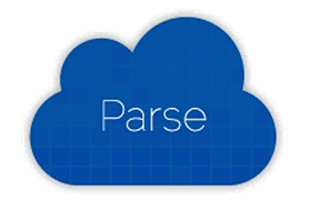 A collection of helper scripts to set up MongoDB test environments and parse MongoDB log files. 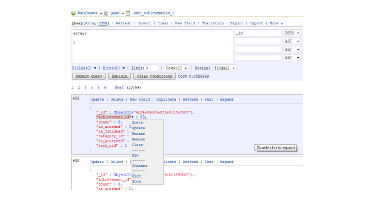 A GUI tool for NoSQL MongoDB database developers with full MongoDB shell support and data migration functionality from Oracle. 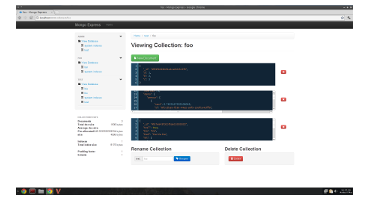 NoSQL Viewer is free to use for 2 databases of any type; you can purchase additional licenses. 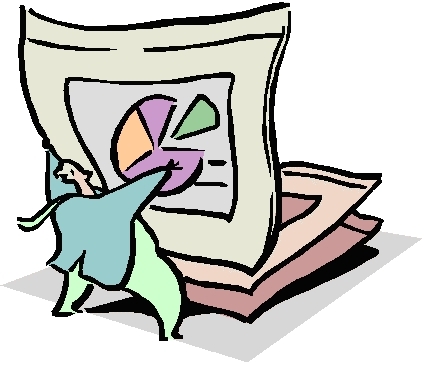 A tool for business intelligence, data reporting, data visualization, data mining, and data analysis. An administration tool for managing, querying, editing, visualizing, designing and reporting on MongoDB. 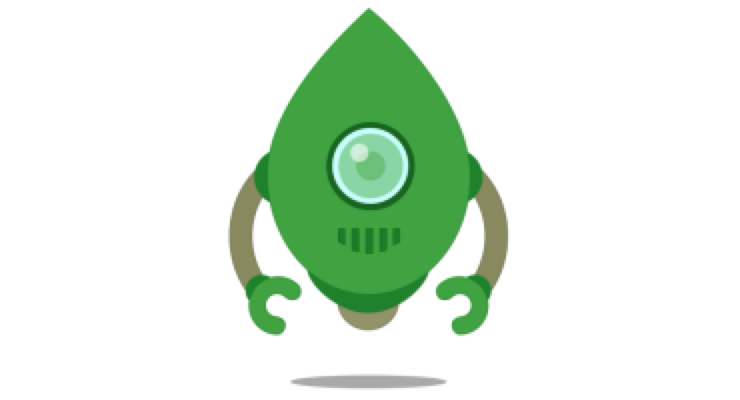 ObjCMongoDB is a Mac OS and iOS library for MongoDB and BSON based on the legacy MongoDB C driver. 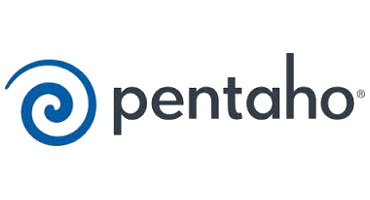 Pentaho Business Analytics integrates with MongoDB to create an interface for data input and output as well as discovery, visualization and predictive analytics. 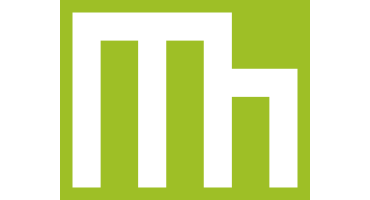 A generic ODM around PyMongo, the MongoDB Python driver. 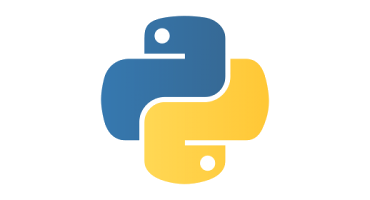 The officially supported client interface for Python applications. 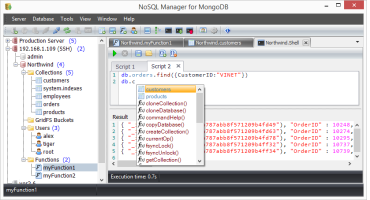 MongoDB Database interface for R. The interface is provided via Java calls to the mongo-java-driver. 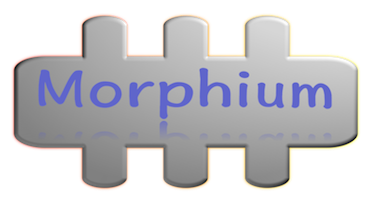 A desktop application embedding the MongoDB shell. A GUI for MongoDB enthusiasts. An administration tool written in PHP5. 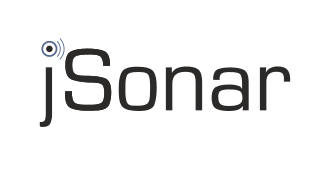 A type-safe internal Scala DSL for constructing and executing find and modify commands against MongoDB in the Lift web framework. 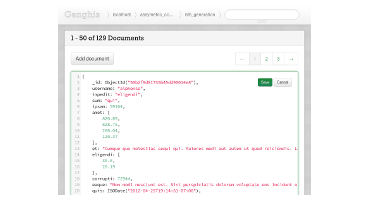 Simba's MongoDB ODBC Driver with SQL Connector allows any traditional analytics or business intelligence tool to query data in MongoDB via SQL. 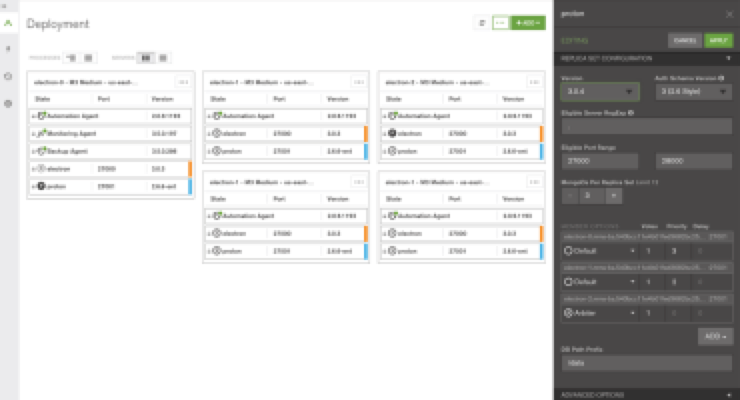 Embedded reporting/Business Intelligence for MongoDB. Create reports visually or via SQL. Queries are done in-database so no need for ETL or mapping. 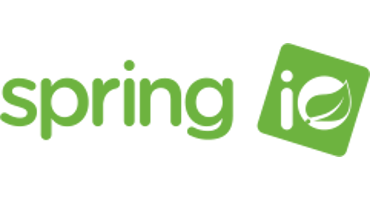 Spring-based, POJO-centric model for interacting with a MongoDB DBCollection and easily writing a Repository style data access layer. 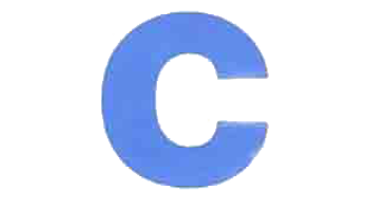 The officially supported client interface for C applications. The officially supported client interface for C# applications. The officially supported client interface for C++ applications. 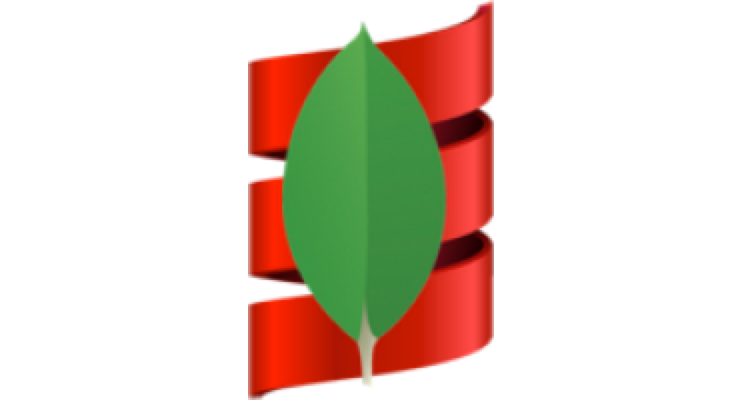 MongoDB client interface for Erlang applications. 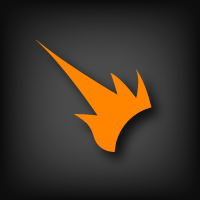 The officially supported client interface for Java applications. 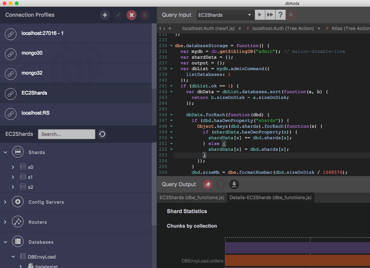 The officially supported client interface for Node.js applications. The officially supported client interface for PHP applications. The officially supported client interface for Perl applications. 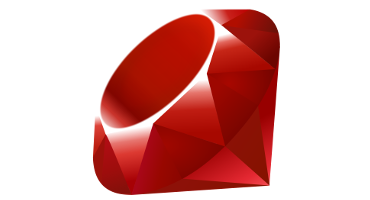 The officially supported client interface for Ruby applications. A desktop GUI app to browse and administer a MongoDB cluster. 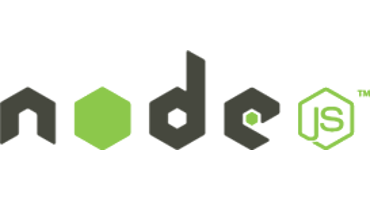 AMID (Another Mongo Internet Driver) is a Node.js REST interface for MongoDB. We modified mongodb-rest (https://github.com/tdegrunt/mongodb-rest) with further features including an optional GUI that uses AMID to query data over MongoDB collections. A connection pooling proxy built at Parse/Facebook for pre-2.6 MongoDB. 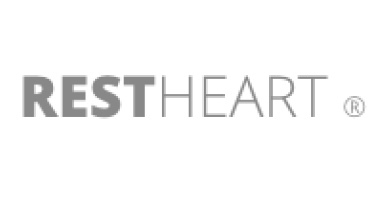 Effortlessly build and deploy highly customizable, fully featured RESTful Web Services. 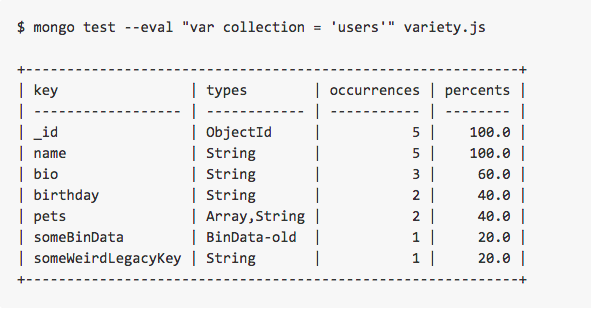 A benchmark framework to capture & replay MongoDB queries using different strategies. 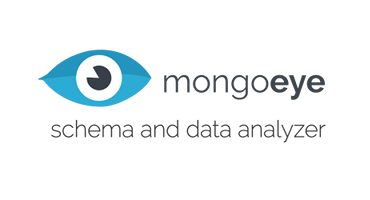 A comprehensive tool suite for MongoDB with a focus on data access, data discovery and analytics but also with ETL, compare and profiling tools. 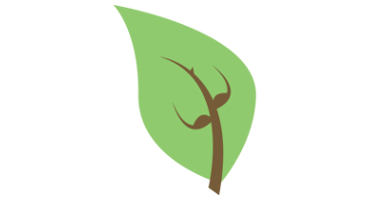 Kule is a REST interface for MongoDB. You can use Kule as a temporary backend for apps. A small CLI tool to quickly generate millions of pseudo-random BSON documents and insert them into a MongoDB instance. Test how your application responds when your database grows. A Sinatra-based admin console providing an overview of your cluster and drilldown to see information about your databases. 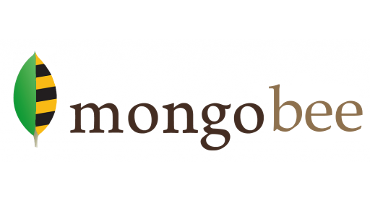 mongoTrek is a Java tool designed to provide in-application schema and document migration management using the MongoDB Database Commands framework, via a single YAML migrations file. It is inspired by the Liquibase project. 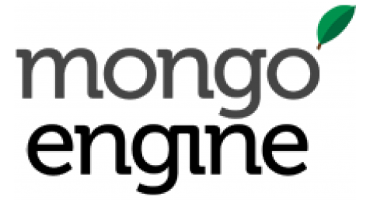 mongobee is a Java tool which can help you to manage changes in your MongoDB database and keep them synchronized with your Java application. The concept is similar to Liquibase, Flyway, mongeez etc. but without XML files. This package infers a probabilistic schema for a MongoDB collection. 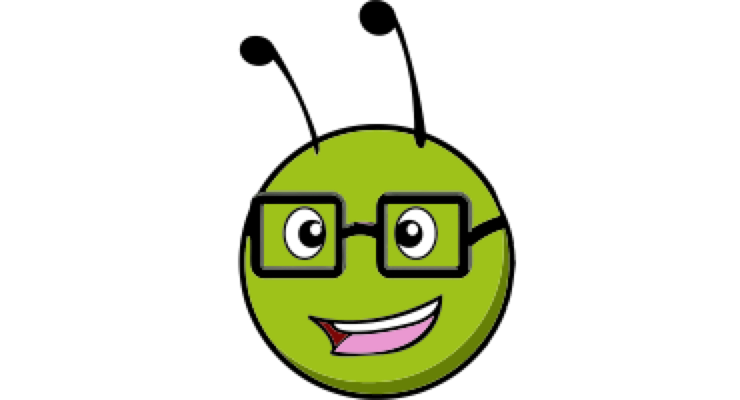 It can be used as a Node.js module and also includes a command-line `mongodb-schema` utility. 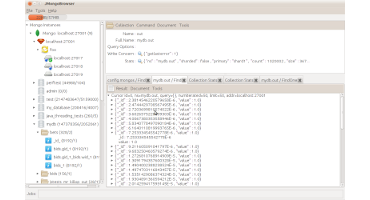 A desktop GUI tool for MongoDB database management, administration and development. 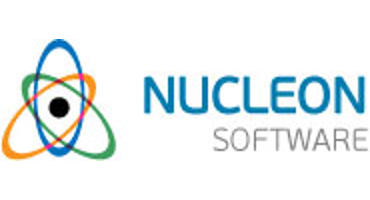 Unites user-friendly GUI and Shell power. An R (www.r-project.org) extension supporting access to MongoDB using the MongoDB C driver. 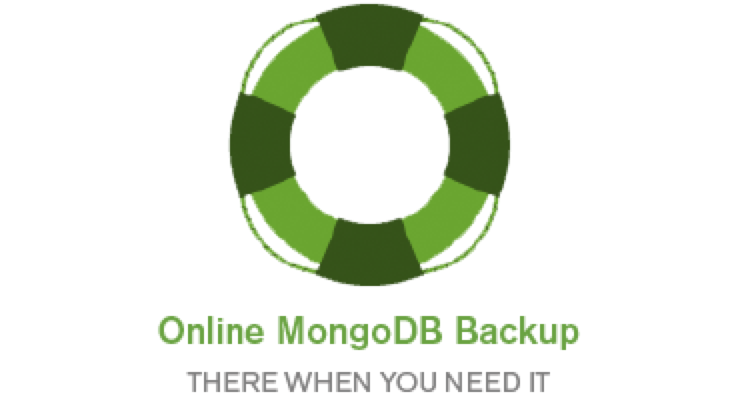 This website is not endorsed by MongoDB, Inc. in any way. Suggestions, questions, protestations? Create a new issue in the mongodb-tools GitHub project or email me (Ian Whalen) at (ian dot whalen) at (gmail dot com). This site is hosted on Digital Ocean. I'd recommend it.